You’ve probably spent a lot of time carefully crafting your event planning résumé. Is the format correct? Did you list the right responsibilities for each job? Should you include your undergrad degree in religion – or does that just distract from the rest? It’s pretty common while being gainfully employed to let the résumé slide until we need it again. Then it’s a rush to rack your brain for projects and accomplishments mixed with bouts of regret – why didn’t I learn html when I had the chance?! The key is to start picking projects as if you are building your résumé now – then to update it when you’ve checked another item off your “to learn” list. Today’s event planners are finding out that not only are employers looking for the traditional event planning résumé skills – recruiters are scanning for digital age skills that used to be reserved for “techies” and “kids.” Start your digital “to learn” list today with these 5 résumé boosters. It’s no secret that organic reach is declining on social networks (especially Facebook). It used to be that businesses could amass a huge following on a social platform and then count on all those people to see their posts when they logged on. For real-time networks, the amount of content has exploded and it can be like shouting into a void. For other more curated networks, posts from businesses have been curated right out of the feed. You’ve probably seen your organic reach plummet from the 1000’s to the 10’s when you post updates to your company pages. The truth is that when it comes to social now, you’re going to have to pay-to-play. This means knowing your social audiences, engaging with them, and using creative targeting methods to make sure your posts are finding the right people. To get started with social advertising, take a look at this great primer from HootSuite (another tool you should know how to use). The networks themselves will also have good information on best practices for their own platforms. This Facebook Ads Product Guide will get you acquainted with the mechanics of their ads. If you can’t get your social messages out to your followers, good luck getting your core message out to actual attendees. Impress potential employers with your knowledge of social advertising. It will show that you (a) get social and (b) truly understand how to identify audiences. 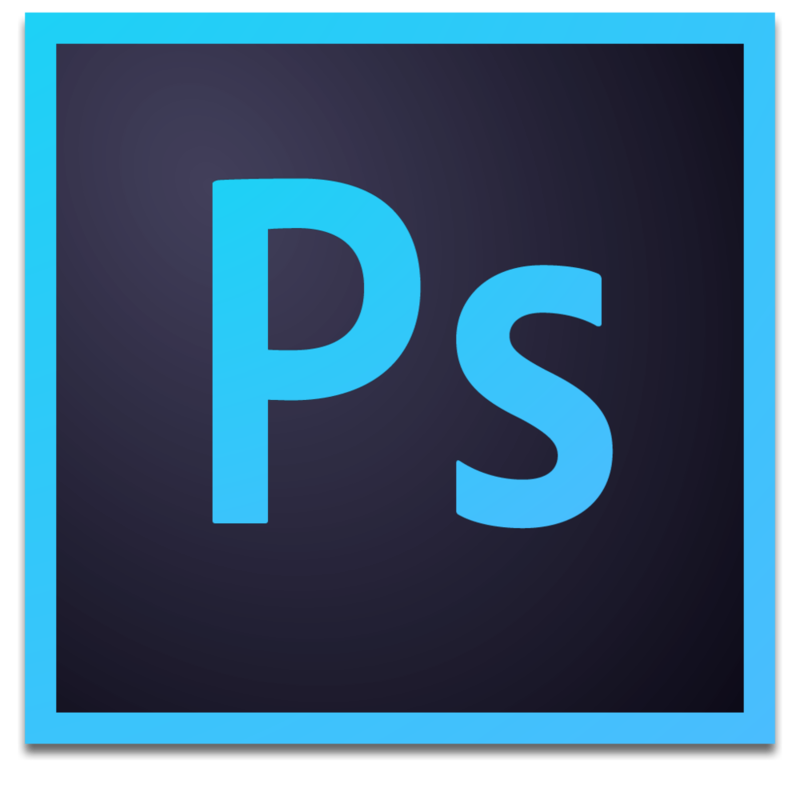 What could be scarier for anyone not acquainted with design than trying to tackle a program like Photoshop? Photoshop has infinite possibilities. Master designers and photographers use it to create wonderfully intricate digital composites. But the truth of the matter is that they’re able to do it all with a pretty basic set of tools. Once you master these, a whole new world opens up. So maybe you don’t want to take up a second career as a graphic designer, but you’re going to need digital assets for everything – from submitting a professional headshot when you’re speaking at a conference to sizing images for all those social ads you’ll be creating now. You’ll impress yourself with the amount of freedom knowing how to navigate a program like Photoshop gives you from day to day. Don’t know where to start? You can search YouTube for a tutorial on literally any aspect of Photoshop. If you find yourself liking following along with tutorials but annoyed with the varying quality, try a subscription service with professional tutorials like Lynda.com. Not ready to jump into buying an expensive program you’re not sure you’ll use? Try an open-source version like GIMP. Knowing how to make quick digital assets will save you time and money compared to the alternative – paying a designer to do every little manipulation for you. This skill alone can give you a major advantage over some of your less jpg-savvy peers. We’ve talked about extending your social reach, but what about the reach of your company’s website? How your site is performing in the search results makes a huge impact on how potential clients are discovering your services. The key to optimizing this (SEO – search engine optimization) is having a voice on the web and making sure your brand is adding relevant information into the larger conversation surrounding your industry. The good news is a lot of this can be accomplished with a simple blog! 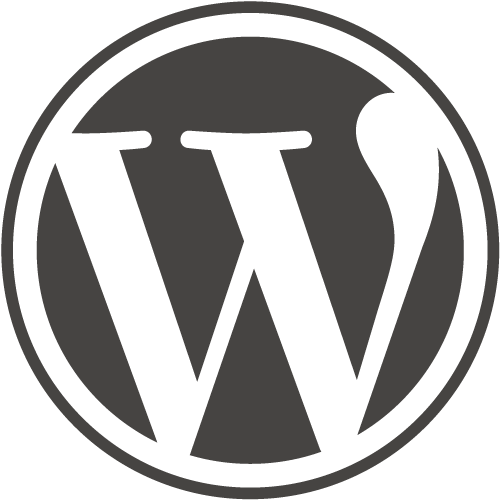 Check out WordPress for an easy, clean blogging experience – you can get one up and running in minutes. Creating web content can benefit your company, your company’s brand, and your own personal equity in the marketplace. Have no idea what SEO is or why it’s important? Learn from the masters at Moz. Here are some best practices to keep in mind when blogging. Don’t have a blog to write for? Publish your thoughts on LinkedIn! Actively blogging is going to increase your value so much! First of all, it gives you an easy place to point potential employers to when trying to show that you understand the industry and have a strong viewpoint. It’s also going to demonstrate that you have legit writing skills – a must have for any job. Developing a dedicated blog following for your employer will also help land more business, which is always a good thing! Events big and small have gone mobile. Attendees are expecting to be able to see information about the event earlier, build personal schedules, and network with other attendees all from their phones. But you’re not an app developer? Where do you start? With a platform like Guidebook, you can easily build your own from start to finish with zero hassle. Imagine cutting out your entire printing budget, being able to message your attendees all at once, and never delivering out of date information again. 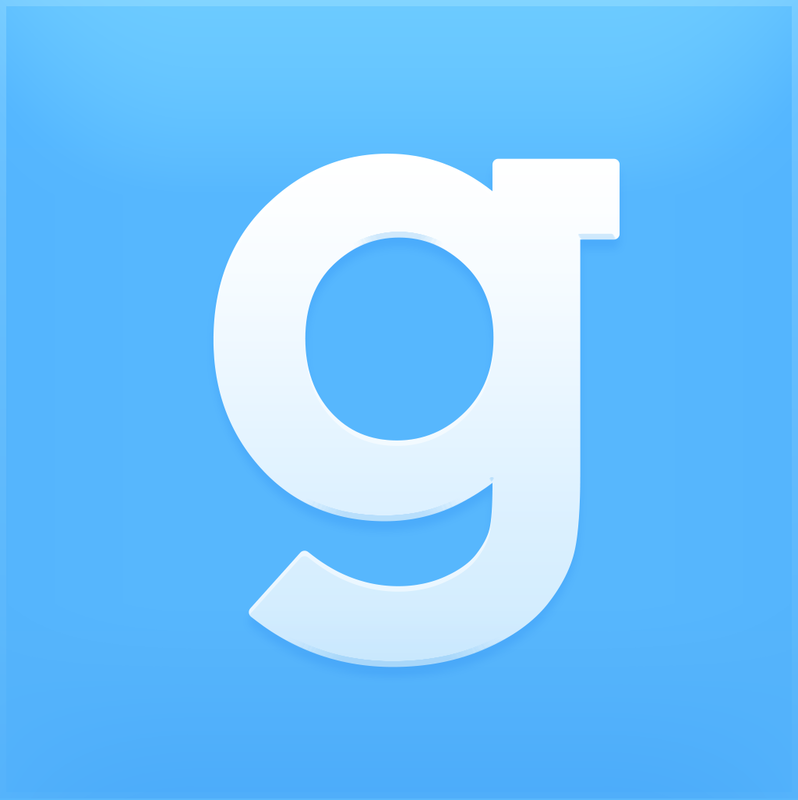 Guidebook is the only major event app that allows users full access to its content management system AND the ability to publish an app for free. Try it out for one of your smaller events – you’ve got nothing to lose! Which app company is best for you? Here’s a comparison chart. See some of the basics you can accomplish with a Guidebook app (and how easy it is to make) in this overview. Try building an app yourself for free! Event apps are becoming an industry standard. Your next boss is going to want to know you understand the functions of an app, how to evaluate an event app company, and the logistics of putting one together. And if you bring mobile to an event for the first time – you’ll be hailed as a hero by your attendees! Just like learning Photoshop will set you free when in comes to graphics, understanding basic web design will liberate you when it comes to websites. You might not have time to create websites all the time, but it’s likely that – at some point – you’ll need to talk to a web developer about what’s possible with a site. Knowing how sites are structured, and their basic building blocks, will only make you a more effective planner and an even hotter commodity in the job market. Why not start with creating a website for yourself? A simple event portfolio can speak volumes when you’re job searching and get you noticed when it matters most (especially if you put your new SEO skills to work)! If you want to dig deep, try a free online course like Codeacademy or a paid class like Onemonth. 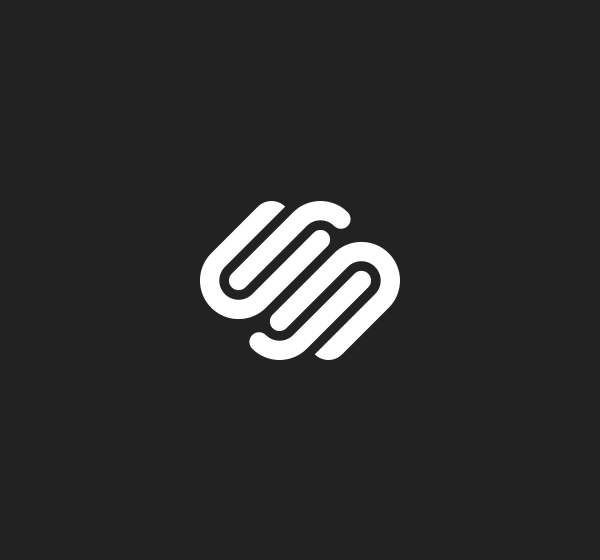 Being acquainted with a free builder like Squarespace can be just as valuable – at the end of the day it’s all about structure. When it comes to the fundamentals of web design, you might want to listen to what Google has to say. You may notice a theme here – empowerment. Knowing what goes into making a site will have you interacting more effectively with vendors, identifying creative opportunities with your current site, and exercising a whole other part of your brain. If you can point to a website you created yourself, employers will never question your self determination or your mastery of tech.